Should Governments Try to Make Us Happy? 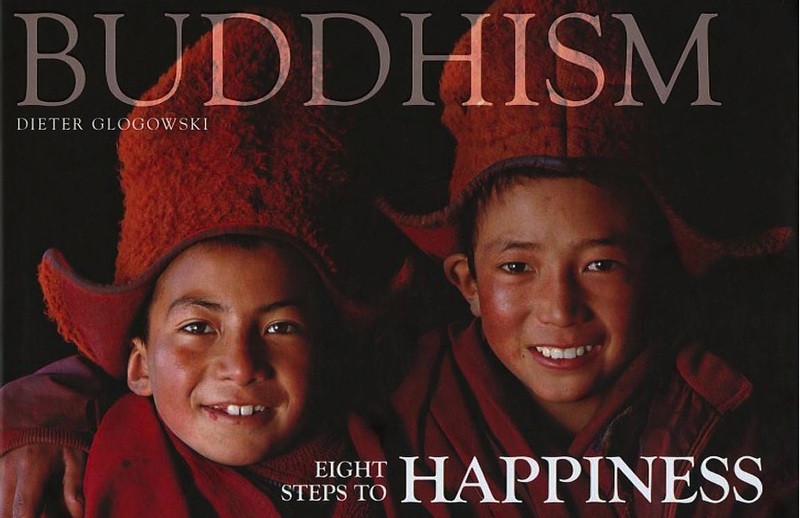 The recently released 2013 UN World Happiness Report devotes a sizable section to Bhutan, attempting to quantify the happiness levels of the only country that prioritizes contentment over income. 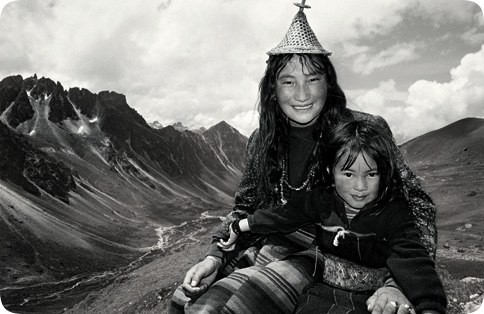 Gross national happiness in Bhutan: the big idea from a tiny state that could change the world Since 1971, the country has rejected GDP as the only way to measure progress. 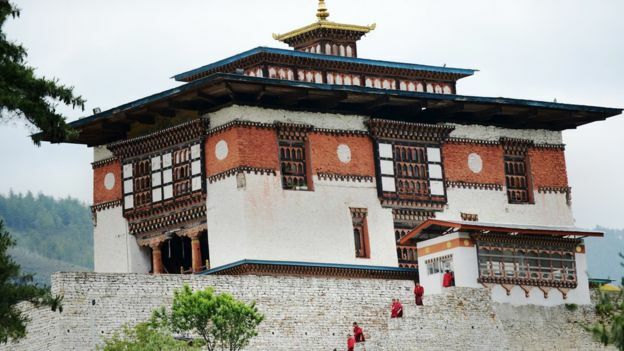 In its place, it has championed a new approach to development, which measures prosperity through formal principles of gross national happiness (GNH) and the spiritual, physical, social and environmental health of its citizens and natural environment. For the past three decades, this belief that wellbeing should take preference over material growth has remained a global oddity. 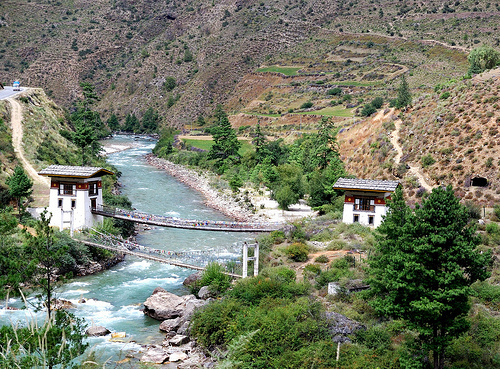 Now, in a world beset by collapsing financial systems, gross inequity and wide-scale environmental destruction, this tiny Buddhist state's approach is attracting a lot of interest.